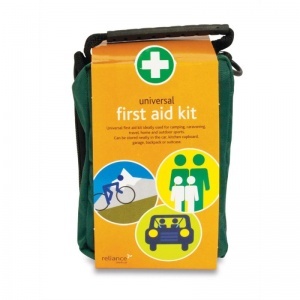 Providing care materials for various accident scenarios, the Medium Universal First Aid Kit in Helsinki Bag is a great general purpose kit to keep around the house or take with you while travelling. Packed with increased contents with several different uses, this is the perfect piece of safety equipment for active families. 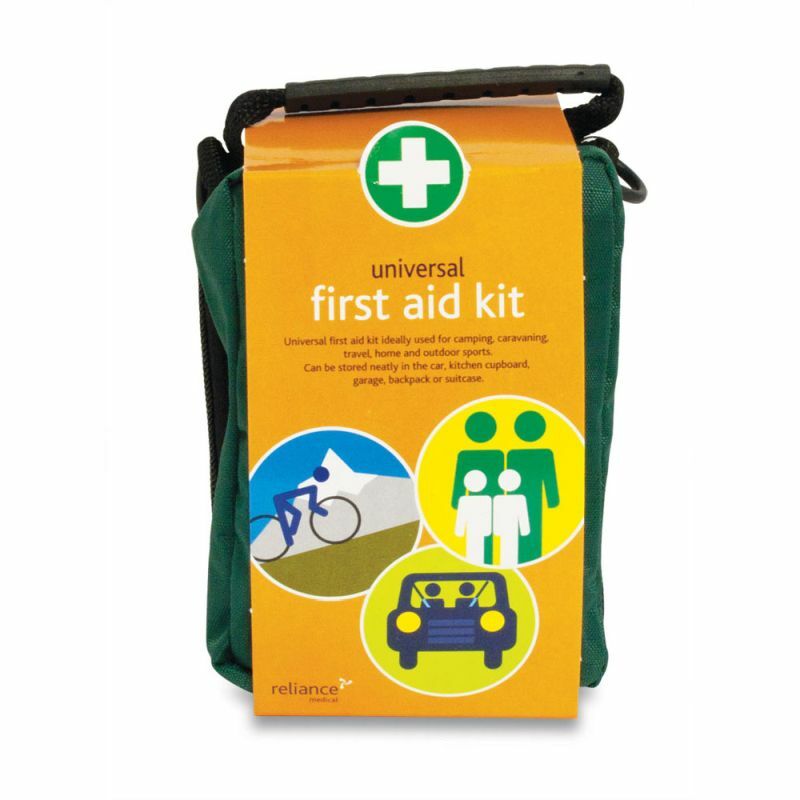 This Universal First Aid Kit is ideal to use for camping, caravanning, general travel, at home, or when practising outdoor sports. It can be stored neatly in the car, kitchen cupboard, garage, backpack or suitcase. What Will You Find in the Medium Universal Kit? Stored in a soft but durable Helsinki bag, this kit provides you with all the essentials you will need to prepare for any minor injuries. The bag features many useful netting compartments and zips to organise the contents of your kit just the way you like, with a rip-stop and waterproof exterior to ensure that all your contents are kept safe and dry. The Medium Universal First Aid Kit in Helsinki Bag is usually dispatched via First Class Royal Mail and delivery should be within 1 to 3 working days.